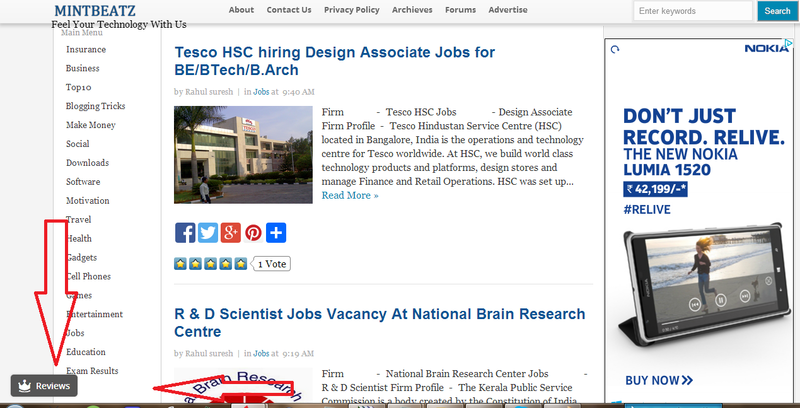 Blogging network, are an unobtrusive and playful way for your readers to show their appreciation. To give kudos for a post the visitor simply hovers the Kudo-Button: A small animation starts for as long as the visitor does leave his cursor on the Kudo. When the animation is finished and the Kudo-Button is filled the count goes up by one. By clicking the then filled button the visitor can take his Kudo off the post again. 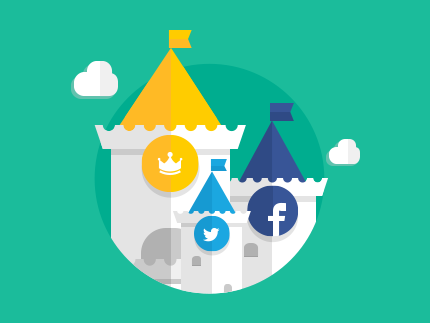 Import reviews from your social channels into GetKudos. No reviews? No fear, you can get new reviews with our Collect-Kudos feature. 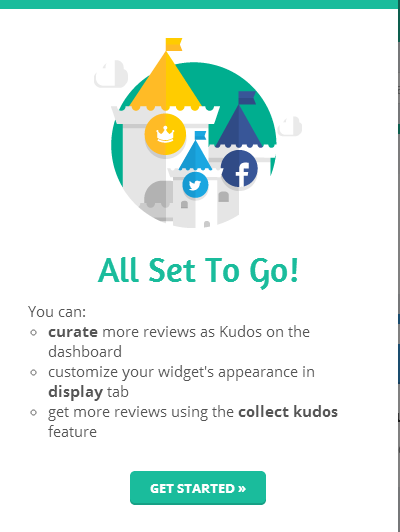 Curate reviews into Kudos for display on your website. GetKudos intelligently suggests the best reviews for your time and convenience. Show off your Kudos by embedding the GetKudos widget in your website. Customize it to suit your company's branding needs. Sign Up at : getkudos.me With Your Facebook or Twitter Account.